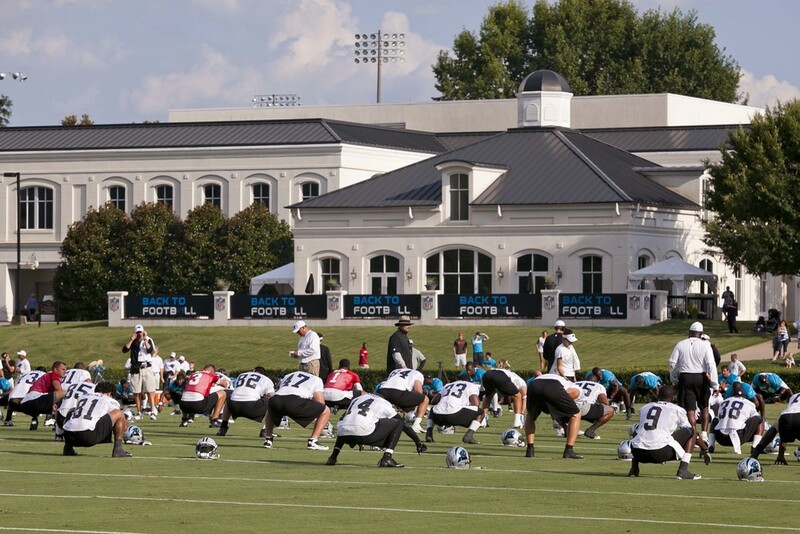 The NFL’s Carolina Panthers have held training camp in Spartanburg since 1995, practicing at Wofford College and enabling fans to enjoy professional football up close and personal. 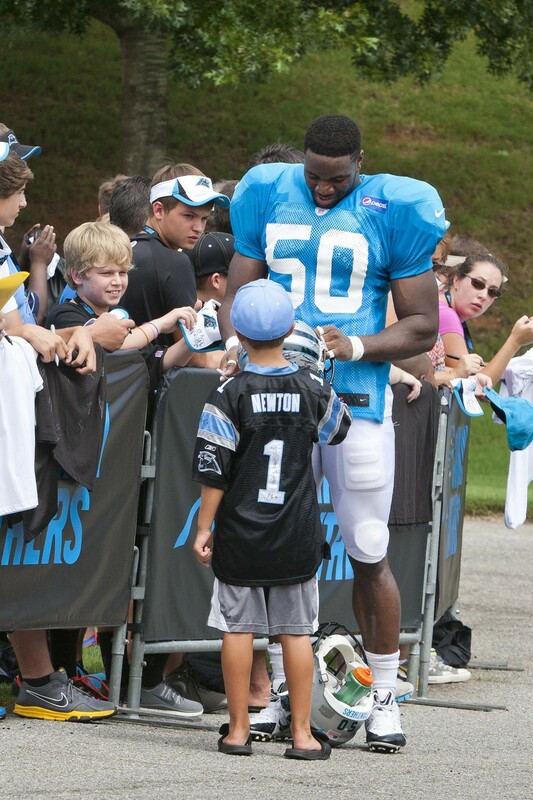 The Panthers roar into Spartanburg every summer for almost three weeks, and all practice sessions are free and open to the public, and last about two hours. Please be aware that practice times and lengths are subject to change without notice. 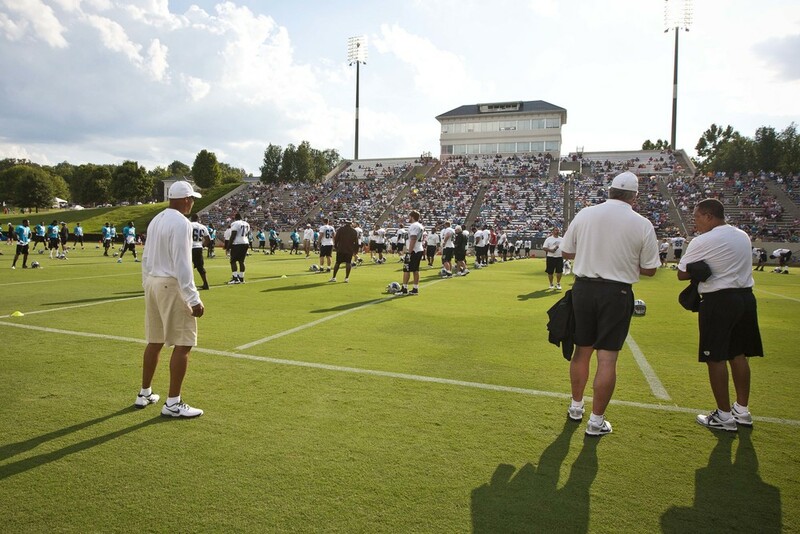 Wofford College has developed one of the NFL's finest training facilities, hosting the team on three practice fields and Gibbs Stadium for special events, including the Lowe’s Kickoff event. 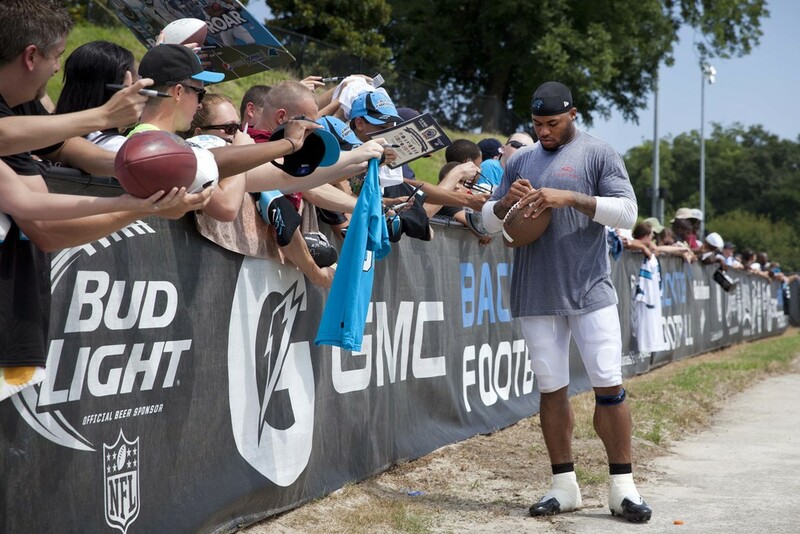 The training camp has been ranked in the top five in the league for fan friendliness by Peter King of Sports Illustrated.